+ 6% non-contributory Pension. 35 hours per week. Fixed Term contract until 30 October 2019. This post would be suitable for a secondment. EDAMH provides a range of community based support services, assisting local people in their recovery from mental ill health. We are seeking to appoint an experienced and motivated individual for the post below. 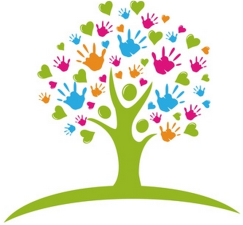 CEDAR (Children Experiencing Domestic Abuse Recovery) East Dunbartonshire is a therapeutic community based groupwork intervention for children, young people and their mothers who have experienced social, emotional and behavioural difficulties as a consequence of their experience of domestic abuse. We are looking for a highly enthusiastic female who has a comprehensive understanding of the dynamics of gendered based abuse to work as part of a team to co-ordinate and deliver CEDAR. Applicants will have a proven track record in providing both groupwork and 1-1 support to women and children in the development of skills to cope with a range of issues directly related to their experience of domestic abuse. Qualification requirements – Relevant professional qualification gained in social work, social care, health, education or community education equivalent to a minimum of SVQ Level 3. Relevant work experience is also essential. 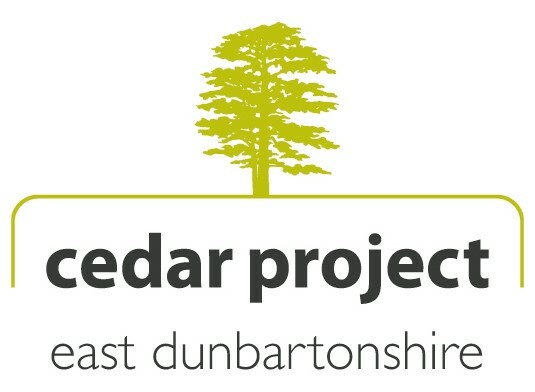 For an application pack, please contact East Dunbartonshire Association for Mental Health (EDAMH) on 0141 955 3040. Organisation Profile: Elevate-Glasgow is a Public Social Partnership (PSP). 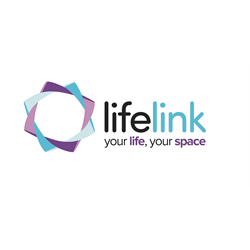 Its aim is to improve the design of services for people in recovery from substance misuse regarding their employability and to enhance partner agencies’ commitment to collaboration and innovation in the delivery of support services. Public Social Partnerships (PSPs) are strategic partnering arrangements, through which the public sector can collaborate with third sector organisations (voluntary, charity and social enterprise organisations) to share responsibility for designing services. A key principle of this approach is that services are designed co-productively with service users. Glasgow Council on Alcohol (GCA) was founded in 1965 and is the oldest established Council on Alcohol in Scotland. 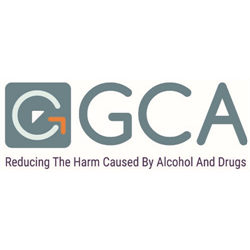 GCA is a voluntary organisation working to reduce the harm caused by alcohol misuse through the provision of a range of high quality advice, information, counselling, support, prevention and education and training services. 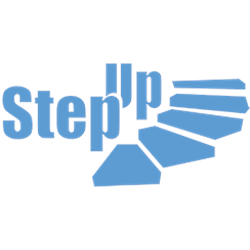 Role: The Employability Support Worker is a role within the Elevate-Glasgow PSP team which offers a person-centred approach and service for individuals in recovery. The Employability Support Worker will make a real impact to individuals’ day to day lives as they uniquely tailor their personal development, offer emotional and practical support and set realistic goals as part of their journey to employability opportunities. The Employability Support Worker will be employed by, and based in, Glasgow Council on Alcohol (GCA). GCA is the lead partner of the PSP. Experience in a previous employability/social/support work environment or voluntary sector role is essential. Candidates must have good communication skills, be flexible and have a positive attitude. You will require a PVG check through Disclosure Scotland. The job is dependent on suitable references. Please note; GCA has a high percentage of male participants and due to the nature of the referrals we receive there is a genuine occupational requirement to ensure that we recruit a Male Employability Support Worker. This would be a claim from GCA as an exception under the Equality Act 2010.